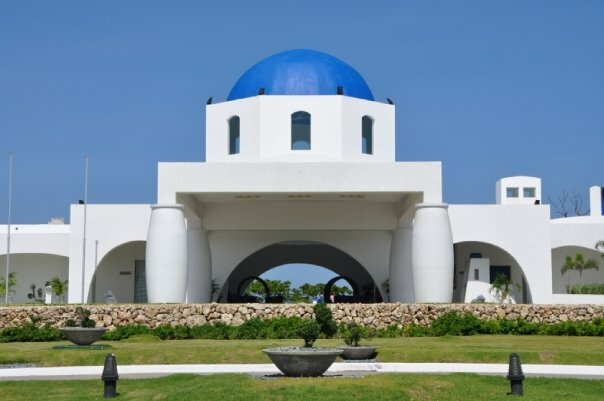 The hotel-resort was owned by an international developer that provides hospitality services in Asia and Latin America . It has other branches in India, Peru, Nicaragua and Costa Rica. 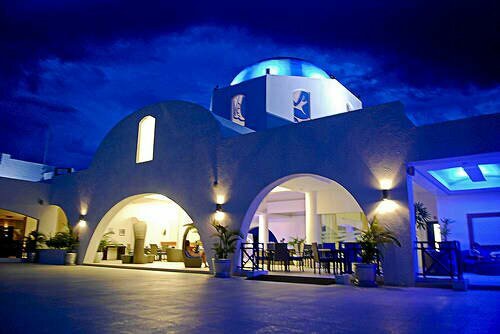 The luxurious resort offers Deluxe Garden Room, Deluxe Balcony Room and Deluxe VO Room, Santorini coffee shop, Olives restaurant, Santorini Bar & Lounge, Cabana bar, Patio Vegas Cafe, Pool Bar, Swimming Pool and Cliffs Golf & Beach Club. Enjoy the water sports activities like surfing, swimming, kayaking, jetski, volleyball and others. 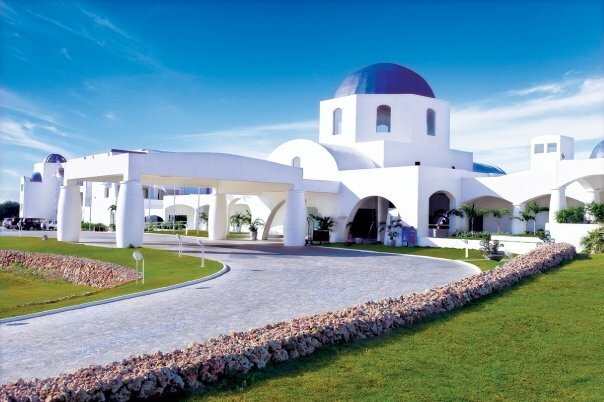 Visit the the various local industries that make up La Union like the Pottery –making, blanket weaving and basi-making. 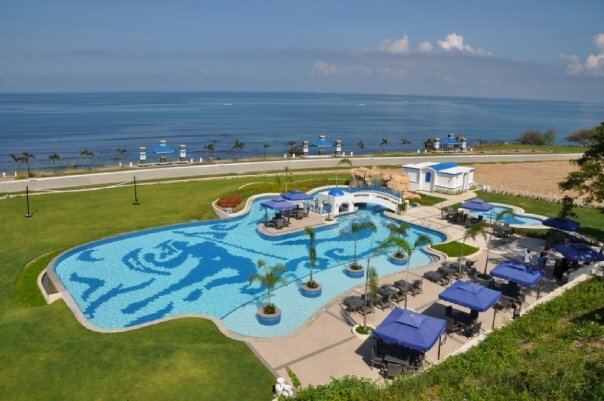 You might want experience La Union’s popular natural attractions like Bauang beach, Kasay Marine Sanctuary, La Union Botanical and Zoological Garden and San Francisco-Canaoay-Pagudpud Beach. Be back in the history with La Union’s cultural and historical sites like Bacsil Ridge, Baroro Bridge Marker, Battle of San Fernando Marker, Luna Watchtower, Museo De Iloko, Tomb of the Unknown Soldier and Wallace and Air Station. The centuries-old churches and religious structures have been preserved in many towns in La Union including Agoo Apparition Site, Macho Temple, Pindangan Ruins, Shrine of Our Lady of Charity and Shrine of Our Lady of Charity. Resort Contact Number: (02) 886 5555 Email: info@thunderbird-asia.com website: www.thunderbird-asia.com. 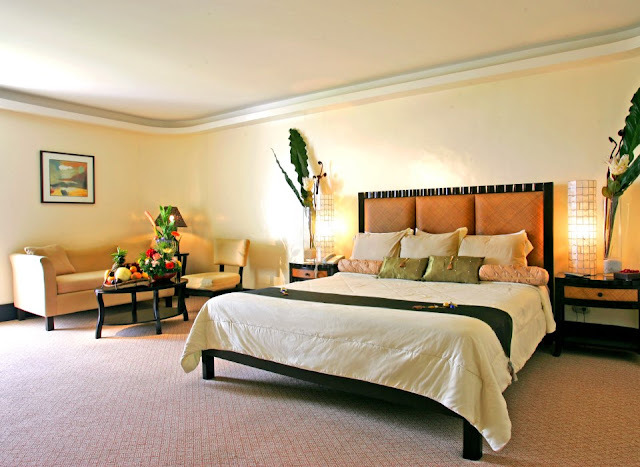 Check out more reviews on hotels, best resorts, tourist destinations, island, and others on this blog.